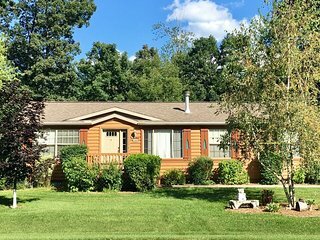 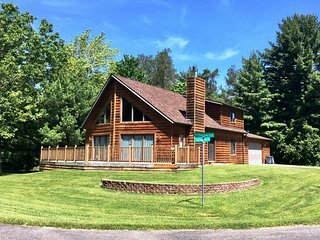 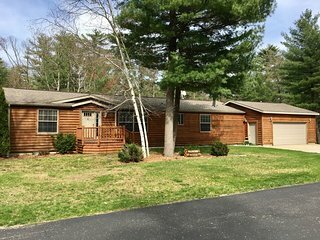 6BR Wisconsin Dells House w/Theater Room! 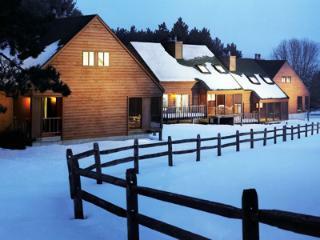 Devil's Lodge - Ski Hills, Wisconsin Dells, Devil's Lake, Outlet Stores, Casino! 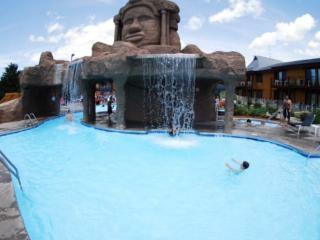 Studio Suite * Indoor & Outdoor Water Park Resort in Wisconsin Dells! 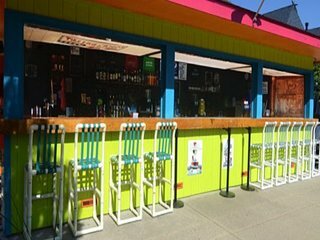 Free Wifi! 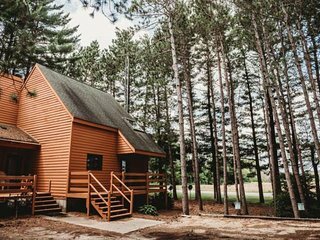 A cabin in the Wisconsin Dells provides the perfect base for exploring all that this scenic Midwestern city has to offer. 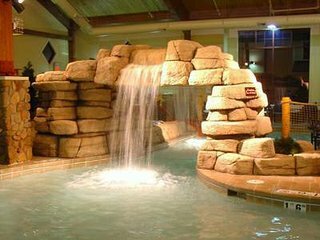 Known as the "Waterpark Capital of the World", the Dells' many indoor and outdoor waterparks are fun for the whole family. 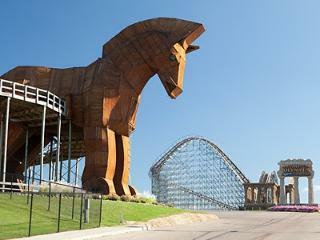 But there's a lot more to this area than waterparks. 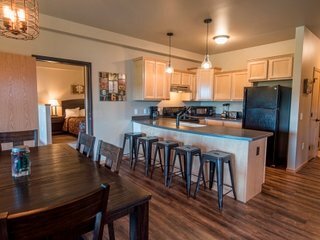 Outdoorsy types can enjoy hiking, ziplining, and horseback riding, while the downtown area is a walkable stretch of great shopping, unique restaurants and more. 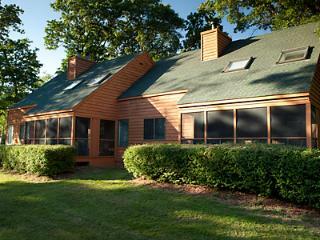 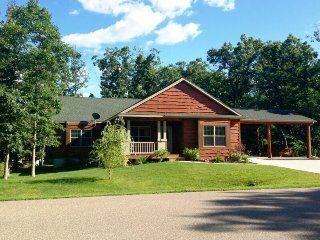 Make yourself at home in a vacation rental in Wisconsin Dells, WI. 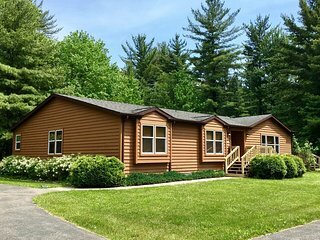 Whether you're traveling with family, friends, or your significant other, FlipKey's Wisconsin Dells Cabins make for the perfect place to stay. 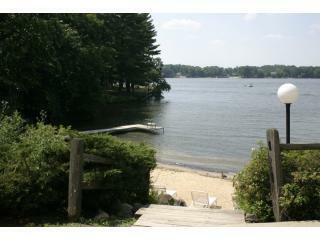 Stay in a Lake Delton cabin and enjoy waterfront views from your porch. 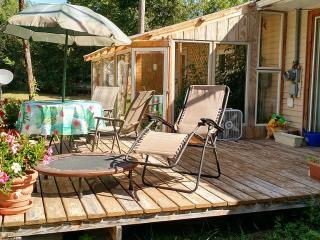 Or perhaps you'd prefer a cozy cabin in the Dells or a vacation rental large enough for the whole family. 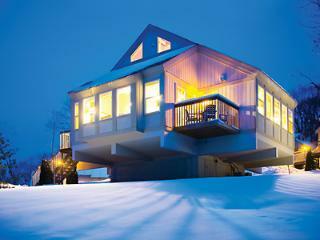 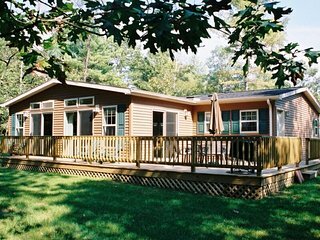 Our vacation homes come in all shapes and sizes, so it's almost like they were built just for you! 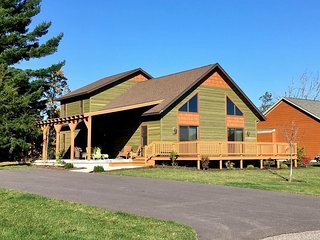 Book a vacation rental near the Dells Strip and you'll be as close as you can get to most of the city's best attractions. 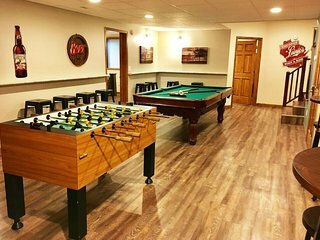 Try your luck at Ho-Chunk Gaming, where you'll find slots, blackjack tables and bingo, but take a break to sample one of the casino's five restaurants, or maybe spend some time with the kids in the arcade. 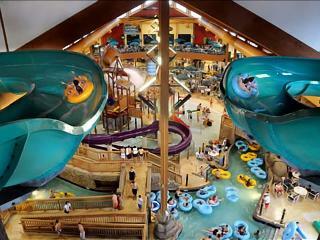 A family vacation to Wisconsin Dells isn’t complete without a trip to one of its exhilarating water parks. 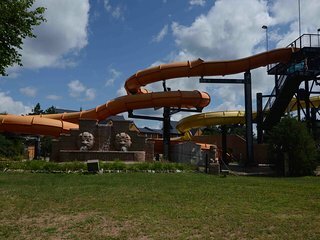 Make sure to visit the country's largest outdoor waterpark, Noah's Ark Waterpark, which features 51 water slides, two wave pools, lazy rivers, and dozens of other attractions. 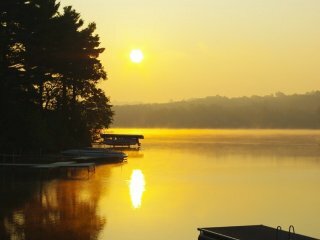 There are also tons of outdoor activities to keep you busy, from exploring the beautiful State Parks to fishing on Lake Delton, kayaking on the Wisconsin River, or standup paddleboarding at Mirror Lake State Park. 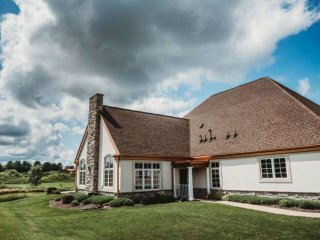 Golfers can tee up at one of the Dells' many landscape and championship golf courses, rolling through majestic pines and around natural stone outcroppings. 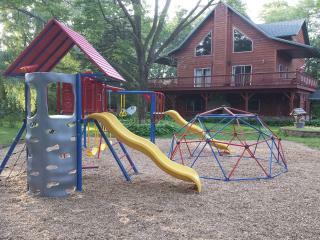 Or experience the dizzy heights of a zip line adventure and the see the beauty of the Dells from above! 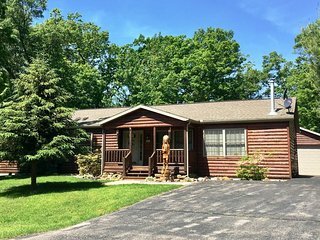 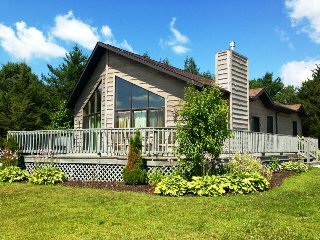 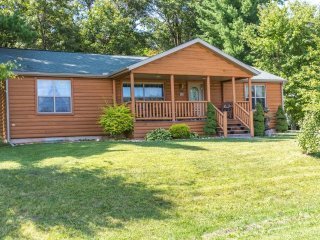 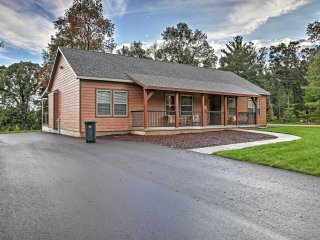 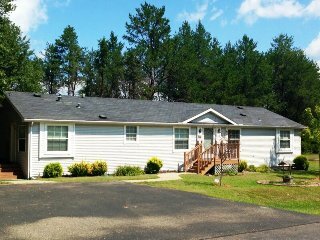 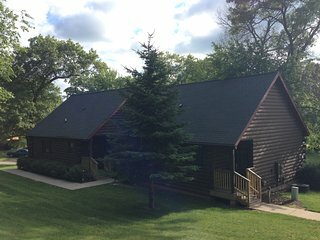 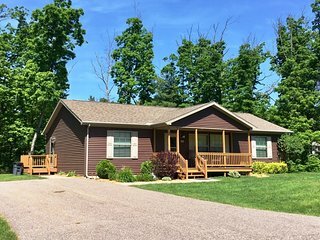 If you're looking for Wisconsin Dells cabins for rent, FlipKey has you covered. 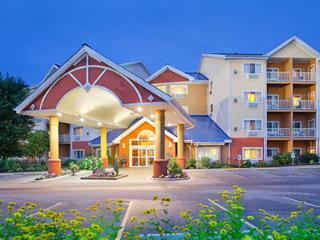 Whatever you have in mind, you can browse thousands of reviews and photos to help you plan your perfect stay. 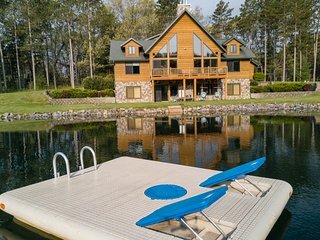 Book the perfect vacation rental in Wisconsin Dells on FlipKey today!